By this point, Sendak was already a celebrated children's author, thanks to 1963's Where the Wild Things Are (which became a 2009 Oscar-nominated film by Spike Jonze). Yorinks aspired to write short fiction, though he would later go on to write the 1986 Caldecott Medal-winning children's book, Hey Al. Those themes found their way into Presto and Zesto in Limboland (out September 4), which came about one afternoon in Sendak’s studio, nearly twenty years ago. Yorinks, now 65, remembers it fondly. “We were two short jazz musicians, two storytellers improvising off of each other,” he writes in the Presto afterword. They were riffing off 10 illustrations Sendak had created a decade earlier for two performances of Czech composer Leoš Janáček’s Říkadla by the London Symphony Orchestra. Each bizarre and colorful drawing was based on a nursery rhyme, all were unrelated. To only be used for two performances seemed a waste to Yorinks. He said to Sendak, Why not make the pictures into a book? “It was really a way of wasting an afternoon, not often done by Maurice,” Yorinks says. They spun an absurd tale of two best friends, Presto and Zesto, who get caught in a strange land where they encounter goats, a pants-destroying monster and a tragic lack of cake. 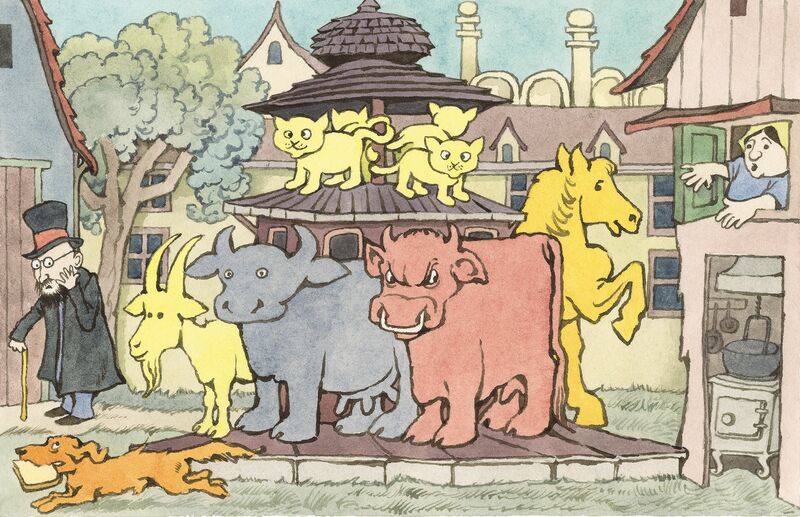 In the end, like so many of Sendak’s books, the friends return home safely (having eaten cake). The authors spent months fine-tuning that brainstorm into a manuscript, intending to publish it one day. 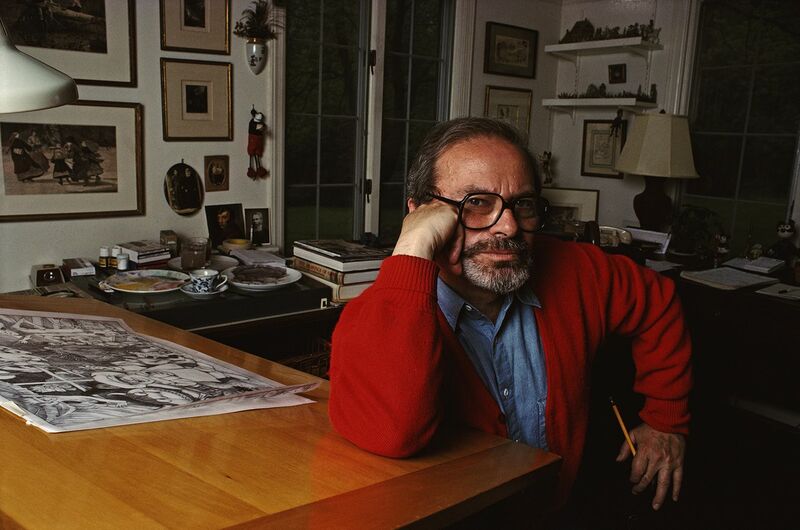 Life got in the way for both men, and the story was put in a drawer—until Lynn Caponera, Sendak’s caretaker, now president of the Maurice Sendak Foundation, found the manuscript in 2016. She sent it to Sendak and Yorink’s longtime editor, Michael di Capua.